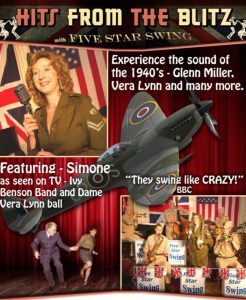 This includes a donation to Royal British Legion. (at least) poppies knitted by many in the village. 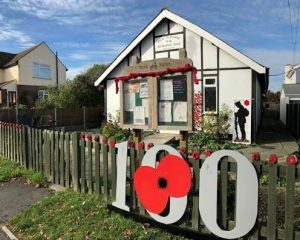 As most of you are aware the Hall was built in 1923 to honour the 66 men who went to war in 1914 with 55 returning, and will be commemorating the 100 year anniversary of the end of the war in 1918. Photographs are displayed in the hall permanently but a book has been compiled by Ray Collins giving details of the men and will be on display with other memorabilia. To mark this anniversary a bench has been purchased and installed in the garden and many comments on how nice it looks received. Donations have been made for this purchase from W.I. Kings Kitchen and quiz night held on 28 September, which are very much appreciated. Is this the shape of things to come. 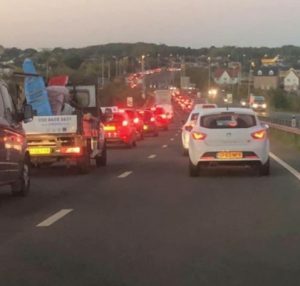 It wasn’t Friday 13th but it certainly felt like it for villagers who were stuck in long traffic queues trying to leave the peninsula. 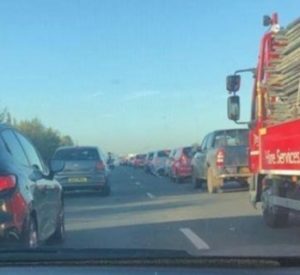 An overturned lorry caused delays for motorists after it shed its load of soil. The HGV overturned on the Four Elms roundabout shortly before 5am. The A228 Four Elms Hill Southbound was closed as a result. Some people never got to work, others missing medical appointments. This is one of the reasons why our Neighbourhood Plan is so important. Please support the Neighbourhood Plan as this will benefit all who live in High Halstow. 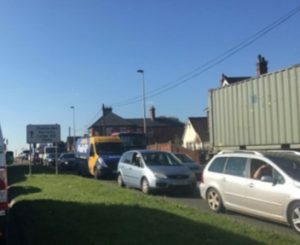 Perhaps Medway Council Planing Committee will finally take into account the situation in just agreeing to build more and more houses on the peninsula will only make the situation worse if there is no improvement to the infrastructure. You don’t need any special planning qualifications, just the use of your eyes and an ounce of common sense and to stop using your failure to have a proper housing plan in place as an excuse to make the peninsula suffer. It all started after I received my own ‘There but not there’ Perspex statue at the beginning of this year. 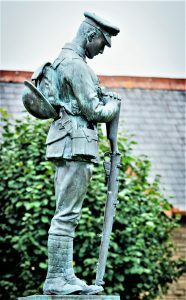 Quite a lot of mainstream media were covering events being held to commemorate 100 years since the end of the Great War, many including pictures of ‘Tommy’ temporary statues being placed around the UK. It started me thinking that I could possibly produce some of these to be displayed, possibly in the Church Yard. Trawling online I found a picture of a granite statue, showing a WW1 soldier with his head bowed and Arms reversed and decided this would be the image I would copy. The pose of a soldier in the position of ‘Rest on Arms Reversed’ is the traditional stance for soldiers offering their final respect to a fallen comrade. After many failed attempts, I managed to produce a paper print out (on 20 sheets of A4) of a full size Tommy, and after sticking them onto a large sheet of plywood, I had my initial pattern. Cutting out the first one, using an electric jigsaw took a long time, as I attempted to perfect the detail, until it eventually dawned on me that I was using an image taken from a photo of a granite statue! Such statues are not created in fine detail. 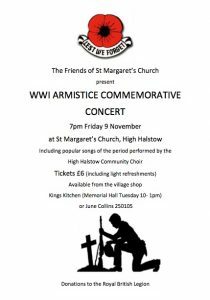 Posting a picture on the High Halstow Facebook page, I could not believe the interest from other people who wished to produce their own. Many people have used my original Tommy to draw around on to their own Plywood and off they went. Some people, who gave a lot of thought to it, turned up with a roll of wallpaper and traced onto that. Much easier to transport. From these new ones, many more have been copied again, and again. I got the impression that they were breeding faster than rabbits.One thing that dawned on me as I was cutting out my fourth or fifth one, was that all these Tommies are different. Being hand-made, no two can be exactly the same, just like the soldiers they represent. From a distance they all look identical but in reality they are all individual. I am aware that apart from High Halstow, Tommy has migrated to All Hallows, Hoo, Upnor, Gillingham, Suffolk, Salisbury and Southampton.